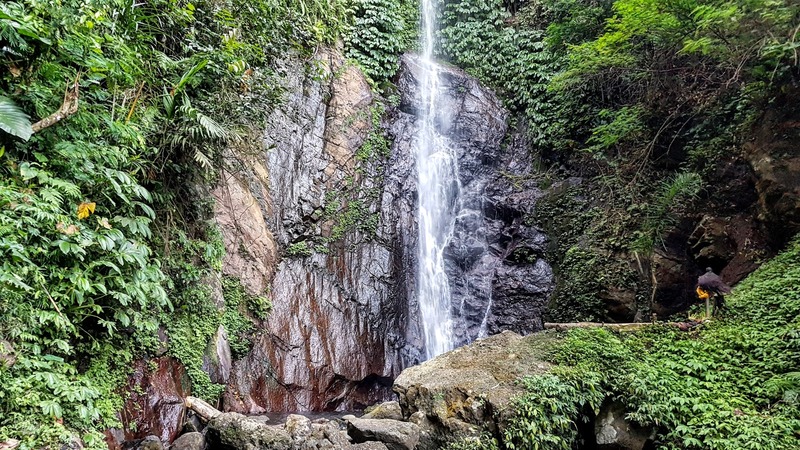 Jagasatru Waterfalls is located in Bukit Putung, Manggis. About 45 minutes from Candidasa to get to this place. 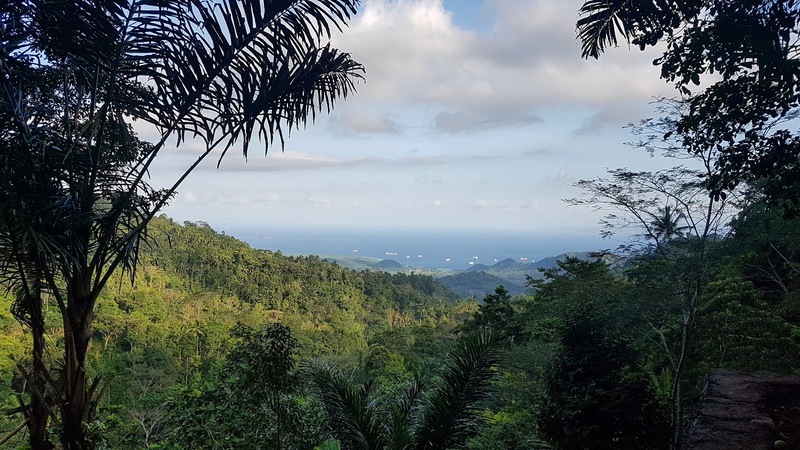 Beautiful views towards the sea and also the coconut forest around from the entrance. To see this waterfall you have to go down hundreds of stairs. I (personally) have a fear of heights (phobia), but I try to get down and see the beauty of the Jagasatru waterfall. And all of that is not in vain. 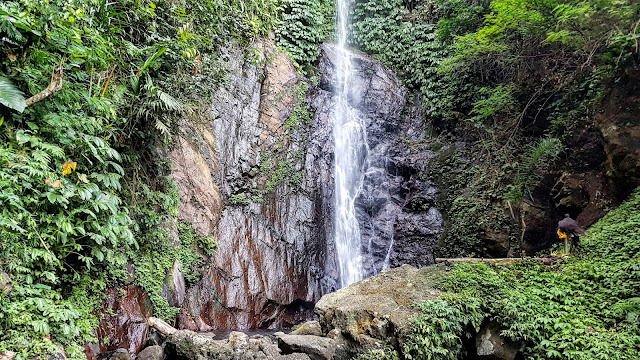 The beauty of this waterfall is very charming with the background sounds of birds and insects makes you calm in peace. The bottom sides, there are some parts of the stairs that were under constructions and slippery due to mud after rain but that is not a big problem because the guide will helps you to get through this small obstacle. Hideaway Gem In Peaceful Candidasa, East Bali. "Pondok Bambu Dive Resort"